Lightfoot is particularly adept at designing and manufacturing ‘customised’ solutions for both military and commercial customers. Undertaking Installations, Maintenance and Servicing worldwide all geared to offer customers a truly holistic service. In a desire to remain innovative and up-to-date, in addition to the detailed design abilities and facilities at Lightfoot, Lightfoot runs its own Research and Development section. The section incorporates a climate chamber; from which it can test equipment at a wide range of environmental conditions. Also uses the latest refrigeration equipment (such as the iManifold, that can wirelessly monitor and trend different readings simultaneously) to develop and perfect design and innovation. One example of successful work that emerged from the R&D is the Refrigeration Reclaim unit. There are numerous innovations currently in the development stage, one being a unique new concept of a dehumidifier. The In-house International Design Team contributes a wealth of experience, expertise, knowledge and exemplify the company’s values (quality, innovation and design) and work alongside brand values. Giving Lightfoot a consistent design approach and allowing design to set benchmark standards within the industry has seen the company rewarded with numerous international Contracts. Lightfoot is also fully conversant with the requirements for both military and industry applications, including noise, vibration, EMC and safety both in the UK and abroad. Computational Fluid Dynamics is used to simulate the effect of fluid and heat in, or around, a given assembly. 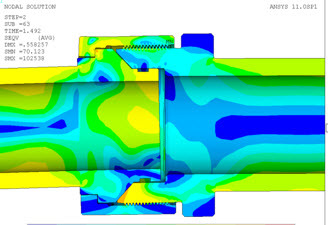 Engineers can provide advanced Finite Element Analysis support on some of the most technically challenging projects to some of the most notable national and international oil & gas, nuclear and renewable energy entities. Global Dynamic Analysis can be done using OrcaFlex, one of the world’s leading Global Dynamic Analysis software packages. Lightfoot is the UK’s leading manufacturer of hand built reciprocating compressors for specialist Low Magnetic applications for military use, (especially mine warfare vessels). The range of compressors are precision built at Lightfoot’s manufacturing facility in Hampshire UK, the compressors are an integral part of the comprehensive ‘systems packages’. 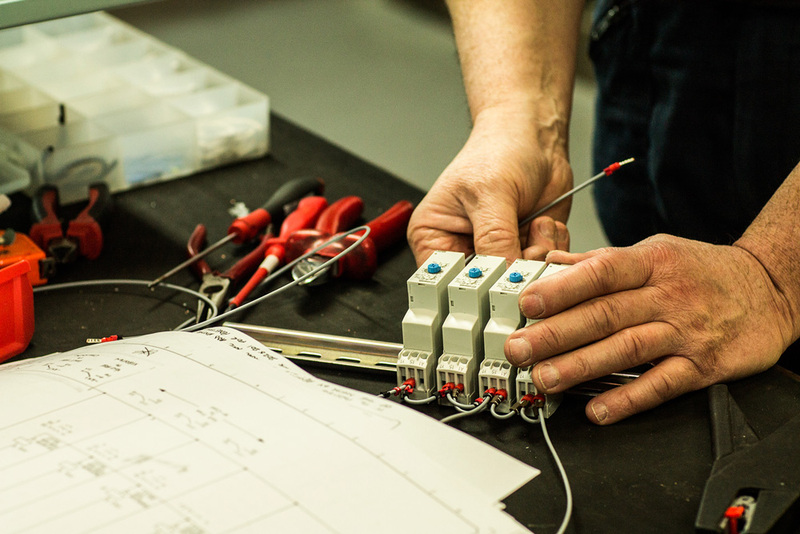 Lightfoot employs its own installation and commissioning engineers (security cleared), this enables a more holistic project approach to its customers and therefore better able to manage the resources and phases of installation and commissioning (often including customer training). To minimise disruption to customers Lightfoot is able to work outside of normal working hours, should this be required. Recently installations include Japan, (critical temperature hold cooling for 3 large tankers), Saudi Arabia (on going marine installation and commissioning) and Europe (commissioning of servicing stations in the UK and Germany). As part of Lightfoot’s commitment to long term customer satisfaction, a total maintenance solution is offered to all customers. With teams of engineers strategically located throughout the UK, providing planned preventative maintenance, reactive maintenance and full facilities maintenance. As part of Lightfoot’s commitment to long term customer satisfaction, a total service solution is offered to all customers. With teams of engineers strategically located throughout the UK providing specialist product services. This includes site surveys, producing and undertaking servicing routines as well as offering assistance to customers that want to move away from some calendar based servicing to a more realistic ‘time run’ approach. Lightfoot is also able to offer comprehensive overseas servicing support and detailed maintenance/servicing proposals all geared to offer customers a truly holistic service. 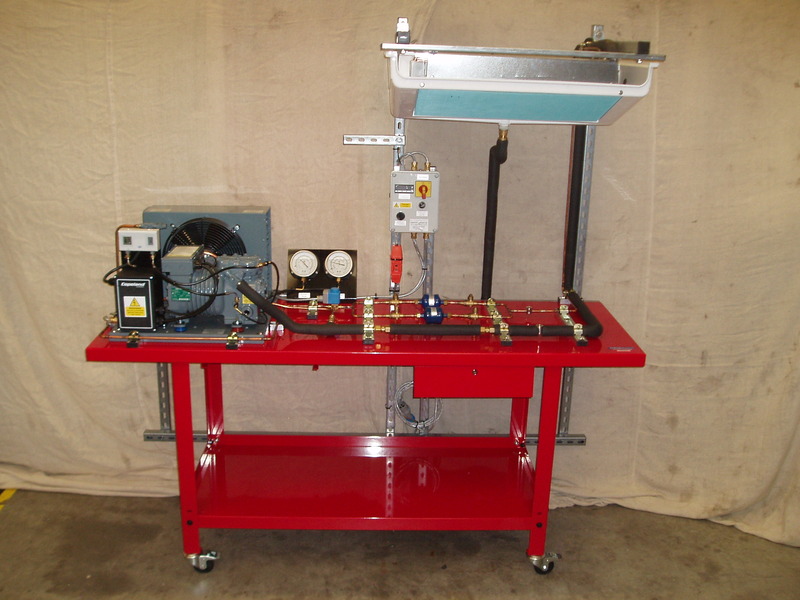 The design, manufacture of training rigs and the implementation of full training solutions using our experienced and qualified instructors. Applying a number of different approaches, from modern coaching to traditional classroom based learning. Lightfoot can assist with, and implement, integration strategies. Able work with clients and suppliers to reduce ineffective communication and cut supplier costs. Lightfoot can assist by working with you to analyze your company operations, think of the different ways you can integrate processes to save the company time and money. Integration helps to streamline operations and reduce overhead, as well as personnel costs, by reducing the need for additional staff and the resources they use. Lightfoot has Prince 2 and APMP qualified experienced Project Managers within the company. Lightfoot applies these methodologies to their project plans and execution ensuring that projects are carried out efficiently with clarity. Lightfoot has experience operating projects at home and abroad. Examples of international projects and programmes Lightfoot has successfully delivered, include work within Saudi Arabia and Japan. Lightfoot will follow submissions, through the review and validation of proposals. Ensuring confirmation that the contractor understands the project requirements as defined in the Technical Specification and thus ensuring that there are no gaps or misunderstandings with what is to be supplied. Providing advice and information relating to Directives, Regulations, Standards and Legislation. Managing a company’s Third Party Certification requirements; organising and supervising product testing; preparing documentation; liaising with suppliers, service providers and test houses. Representing a company and its views on technical committees and/or at various stages in the development of standards. Provide and training on good installation practice, regulations, product compliance and certification issues for organisations and their clients. The list is by no means exhaustive, and our range of expertise that we can offer consultancy for includes your business needs and execution of project.